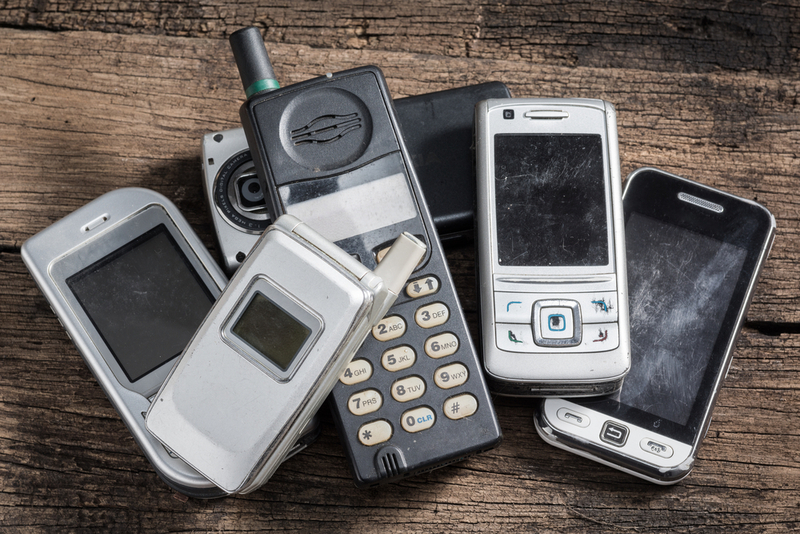 Earlier this week we reported that burner phones are what kept Islamic extremists a step head of law enforcement in the days and weeks leading up to the Paris attack. While it’s not clear this bill is related to that revelation, it is a sign of the times and the US government’s clear-cut mission to put a stop to privacy anonymity as it relates to mobile devices. Of course, privacy and anonymity aren’t just pawns in a criminal chess match, they’re desired commodities in each of our day-to-day lives as well. Burner phones, in this case, are symptoms of a much bigger battle that’s trying to clearly define a line determining where personal freedoms end in order to gain a greater advantage in fighting crime and terrorism. There’s no clear-cut answer, but the debate rages on. For now, the bill doesn’t seem to be gaining much traction, and it’s yet to be approved by the House Judiciary Committee; it’s worth keeping an eye on as this story develops.